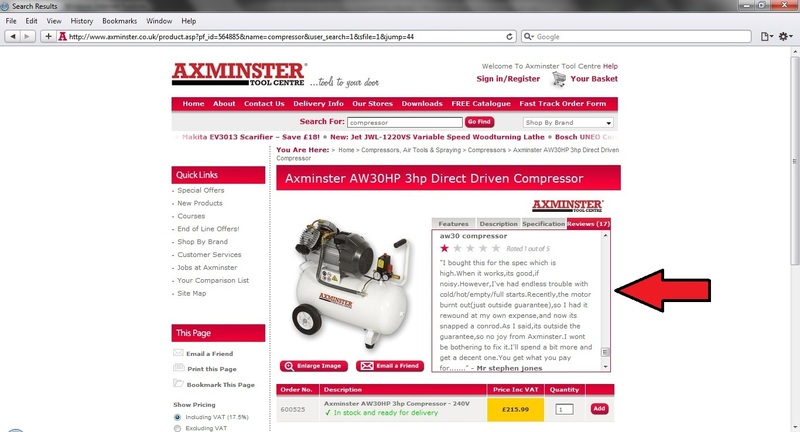 What Are The Best Air Compressors Brands and Manufacturers in the UK? We recommend purchasing a compressor from a compressor manufacturer. A little bit like buying a watch from a brand not known for watches. There are many generic tool manufactures that sell power tools, hoists, generators, compressors etc etc. They rarely manufacturer all these different types of tools. Instead they source them individually and rebrand them. Often they are budget tools, and they are manufactured in China to bring the costs down. But unfortunately like with all manufacturing this price comes at a cost, and that is the quality of the tools. 75% of the compressors sold in the UK are manufactured in china. 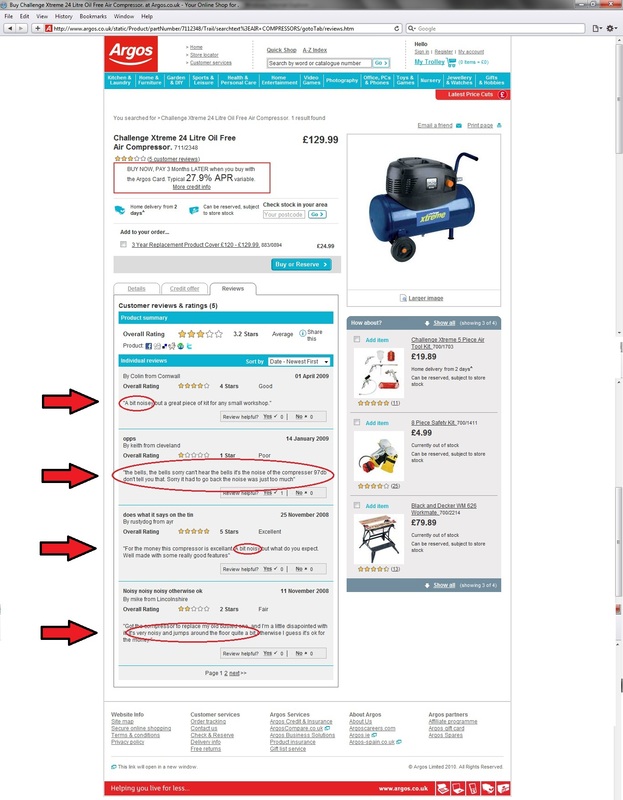 We would recommend staying clear of Air Compressors sold by 95% of the general tools supplier. Big DIY outlets too. I spent the weekend visiting all the big names in Nottingham and comparing prices. From experience we know who manufacturers the compressors seen on the high street and the majority of them all come from one factory in china. For piston direct and belt driven compressors, have a look at the range offered by, Italian compressor manufacturer, ABAC here. What was a little surprising was the cost. In some cases you would be paying MORE for an off the shelf compressor than one of our specialist compressors. Compare our entry level compress with the cheap one you like the price of. The biggest give away to a cheap air compressor is the noise. And of course you only find that out when it back home and running! You will hear of complaints about the noise from buyers of cheap air compressors. You often see it being mentioned on Air Compressors reviews.